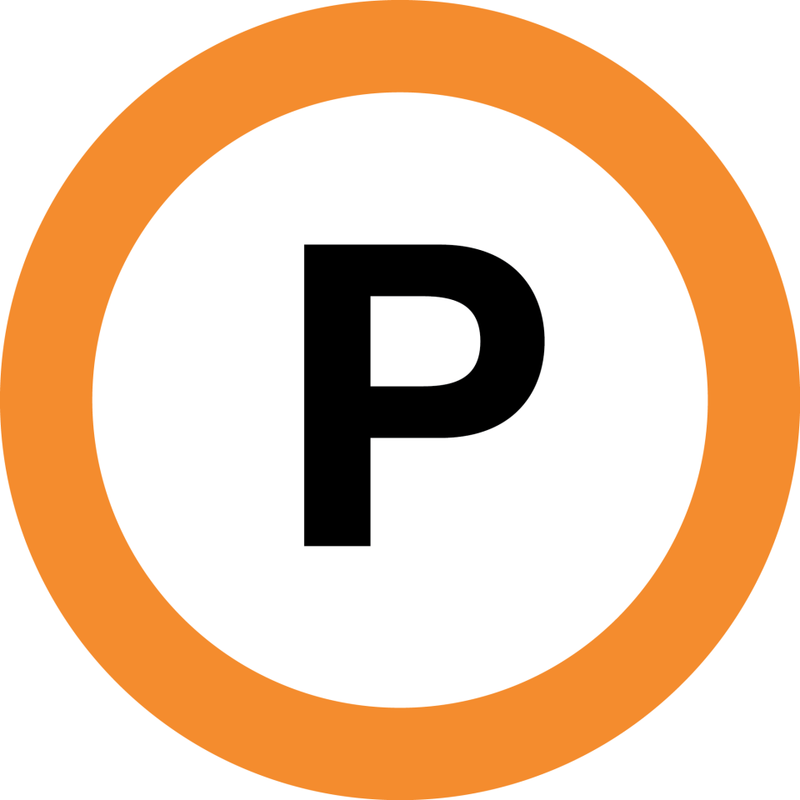 Organizations dedicated to promoting media, culture and arts. We are a 36-year old national nonprofit after school youth development program. We transform the lives of youth and poor communities, using the developmental power of performance, in partnership with caring adults. In our programs, people learn new performances on stage and off. In the ASTSN, 5-25 year olds perform in and produce hip-hop talent shows in their neighborhood. 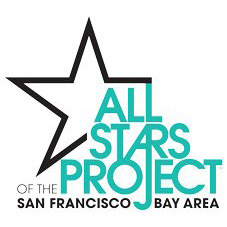 In the DSY, 16-21 year olds receive leadership training and partner with business leaders in San Francisco’s Financial District who conduct workshops and provide paid summer internships. Filmmaking, Music Performance/Production, Graphic Arts/Animation, Workshops, Internships. BAYCAT provides free after-school and summer programs for youth ages 11-17. For young adults ages 18-25 BAYCAT offers a paid pathways studio internship and a number of workshops in media arts. In addition, BAYCAT is a full-service media studio providing local and national clients with video, audio, web, print and identity design services. Target Community youth 2-18 years of age; families and adults of BVHP as well as all of San Francisco. Community Cultural Center for Bayview Hunters Point. Building was recently upgraded for full ADA accessibility and state-of-the-art technical equipment. Facility rentals available. Monthly community arts events in the Bayview Town Center are: 3rd on Third, holiday celebrations, plays, concerts, other performances. Offsite events at NOW Hunters Point and Hunters Point Shipyard. Roots Garden at 1441 Mendell Street provides additional event and gardening space. Arts classes for youth in Bayview schools including painting, dance, theatre, photography, ceramics and more. Vending opportunities through Bayview Community Pop Up Market at events. We provide seniors and disabled persons with a nutritious lunch at 12 noon; six days a week-Monday through Saturday. Seniors and disabled persons are invited to participate in arts, crafts, music, recreational activities and health education workshops. Case managers are available to help connect seniors and disabled individuals with resources and referrals on housing, money management and social services. We give the children developmentally appropriate activities that develop the whole child. We have an inclusion program that includes working with specialist in the arts: music, ballet, stick-dance, self-defense, P.E., gardening, and much more. We provide an emerging curriculum that helps the children develop things that interest them and help them make the connection to real life experiences. Horizons offers a wide array of culturally competent and innovative substance use prevention, treatment, mental, health, gender-specific and employment services and programs that promote healthy development and empower youth and families to take action in their community. Our staff family mirrors the backgrounds and life experience of those we serve, and through the provision of a variety of high appeal programs, help to transform their lives. Offers academic support, cultural and arts enrichment, recreational activities, community events and a comprehensive full-day summer camp program. 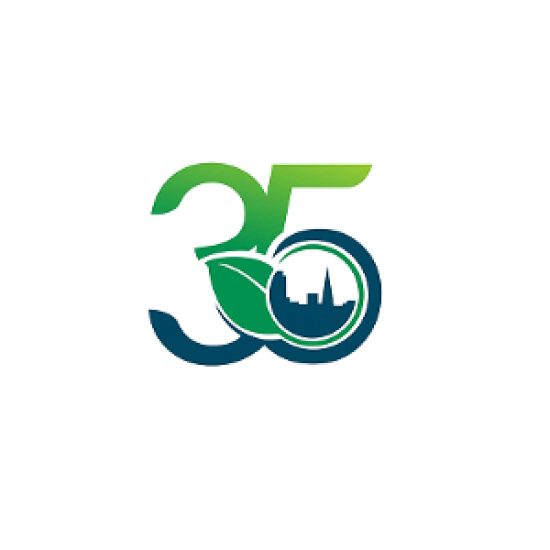 Offers case management, educational advocacy and tutoring, life-skills training, nutrition classes, community gardening, enrichment classes and recreational activities. Target “High risk” youth and young adults living in/near the Alice Griffith public housing community. Case management, educational advocacy and tutoring, nutrition classes, development and life-skills workshops, enrichment classes and recreational activities. Peacekeeper has a Garden Program on Saturday from10am-2pm. Bayview Safe Haven is located at 90 Northridge Road, for youth living in or near “Harbor Road” public housing community. Provide on-the-job training and paid internships in youth-run business/provide low-cost, fresh fruit delivery to families/residents and workers in 94124 area. Imprint City is a non-profit organization seeking to activate industrial, under utilized space w/ arts & culture to encourage economic vitality. The Bayview LIVE Festival, Southside Fest, Bayview SPARC. Light a Spark, San Francisco’s first glass education program for underserved youth, allows young people to experience a unique art form. The program teaches the basics of glass arts, but learning goes far deeper. Teamwork, trust, communication, listening and dedication to mastery are just some of the things participants take away from the Light a Spark youth program. In the nearly 200-year-old tradition of the Black press, the San Francisco Bay View strives to be a tool for the liberation of all oppressed people. Published monthly in print and daily online, the Bay View reports the news and views that enlighten and empower the people. On the first of every month, pick up a Bay View for free in Bayview Hunters Point and on both sides of the Bay or subscribe to receive the paper by mail, and keep up with breaking news and events every day on sfbayview.com. Since 1983, over 5,000 young people have taken the challenge to become Corpsmembers, working 5 million hours on hundreds of landscaping, conservation, recycling and playground renovation projects to enhance the environment and communities of San Francisco. The San Francisco Conservation Corps offers young people opportunities to develop themselves, their academic abilities and marketable job skills while addressing community needs through service work. SFCC has grown from a basic education and training program into a robust academic, job training, work readiness and life skills experience for over 100 very low-income young adults each year. Target Any community member who needs great and unusual materials at super-low prices. Our stock changes every day. Especially good for teachers, artists, nonprofits, theater groups, and makers. SCRAP accepts donations of materials that otherwise would be sent to landfills, and makes these materials available at low or no cost to teachers, artists, students, nonprofits and others. Diverting 250 tons of materials from landfills every year helps our environment and helps San Francisco meet its Zero-Waste goal. Our selection of fabric, notions, beads, art supplies, toys, candles and assorted (and voluminous) odds and ends are very inexpensive and remarkably varied. We also offer frequent classes and workshops – check our website or Eventbrite.com for details. 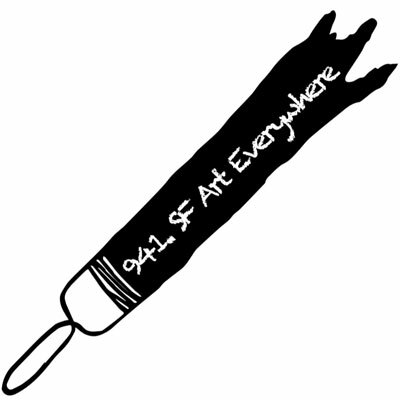 SF Art Everywhere is a satellite cultural art project serving as a neighborhood beautification tool–to invite the global community into San Francisco’s southeast cultural HUB, an area that would not normally be populated by the larger San Francisco community and beyond. Visions of La Moda Fashion Studio for Youth, is a rigorous high fashion program free for youth of all cultural and ethnic backgrounds ages 12-15. Our PURPOSE is to provide a high level fashion industry education through sewing and design (including mathematics and measurements), fashion illustration, fashion marketing/merchandising, public relations and the languages of French and Italian. The education and training provided will enable our students to develop the skills necessary to become high fashion industry professionals. Our vision for this program is EXCELLENCE ONLY – MEDIOCRITY IS NOT AN OPTION! But our goal and expected outcome is not only to prepare kids for top colleges, universities and careers in the high fashion industry, but also to prepare them to be good citizens of the world. Zaccho Dance Theatre provides performances in San Francisco as well as an arts education program for the local community. 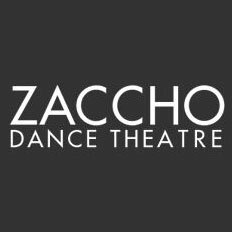 Zaccho Dance Theatre’s home is San Francisco’s Bayview Hunters Point where Zaccho manages a large studio that is utilized for rehearsal, performances, and educational activities for youth and adults. Zaccho’s Center for Dance and Aerial Arts offers classes for youth and adults in Aerial Yoga, Aerial Dance, Acrobatic Dance and more! 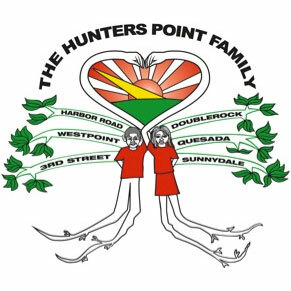 Zaccho is proud to offer a Neighborhood Discount to our Bayview Hunters Point Community (94124)! Check out our schedule and sign up for a class today!